As a journalist and a blogger who doesn’t accept sponsorship to promote products, I always find it incredibly hard to write about stuff I think you might like to buy for yourself. I’ve never seen myself as a ‘sales person’, nor do I want to be. But I do like to share information I think might help others. So when I DO find a product I think is pretty amazing, it’s a tricky challenge, because I want to share my discovery but still feel like I’m spruiking for an advertorial on one of those early morning TV chat shows. I am sent a lot of products that I’m happy to accept as long as the sender/manufacturer understands I will (a) not necessarily write about it and (b) if I do, I will always give an honest evaluation. 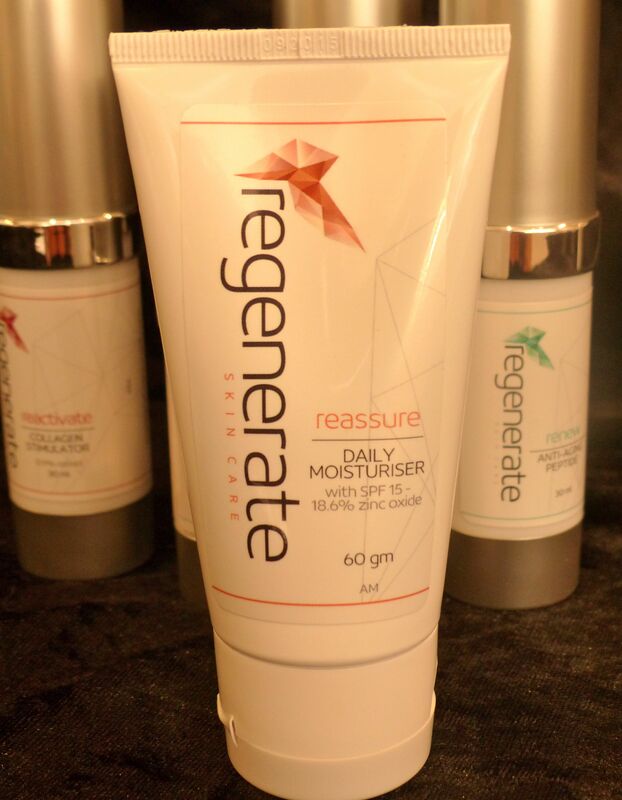 So, with that in mind, here goes… I really HAVE discovered a fantastic new skin care range that I believe is making a positive difference to my face. It’s good enough that I would absolutely recommend this to others – the biggest reason being that it contains medically active ingredients. The Regenerate Skin Care range was launched a year ago and is the brainchild of skin expert Mike Clague. He’s an aesthetic nurse with a Science Degree and has spent much of his career in various clinical roles at Allergan, the makers of BOTOX® and JUVEDERM®. 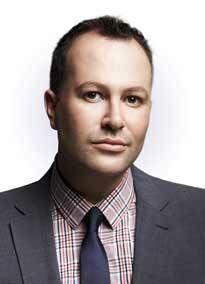 Currently he’s a consultant to Galderma Dermatology Pharmaceuticals. Working in the industry for more than a decade, Mike saw first hand how many of his clients spent a fortune on skin care that brought little or no results. When he asked them why they bought a particular product, their overwhelming answer was because of the marketing. 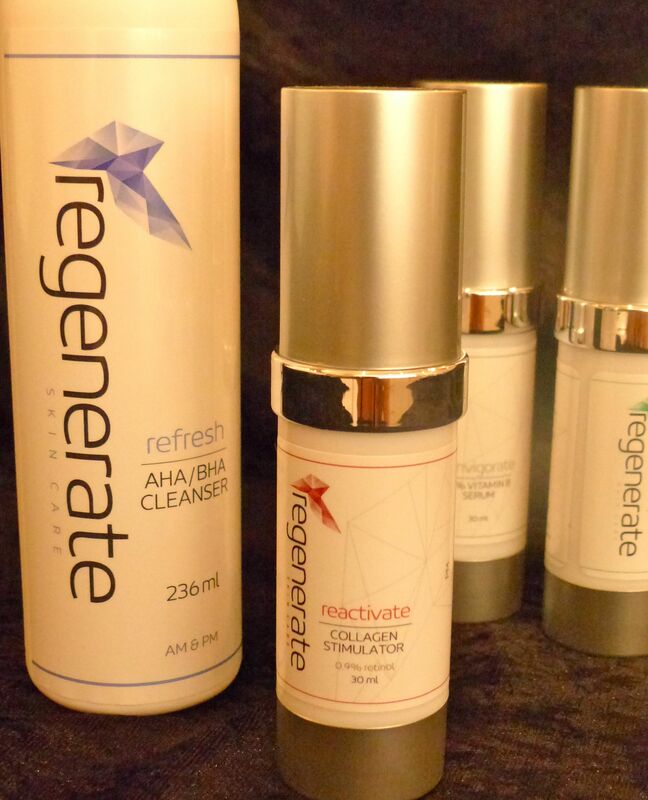 Mike says the Regenerate range is something large cosmetic company marketing executives don’t want you to read about – but already it’s winning recognition in what is an over-saturated market. There are some important facts to remember if you’re shopping around for a new skin care product that you hope will actually make a difference. 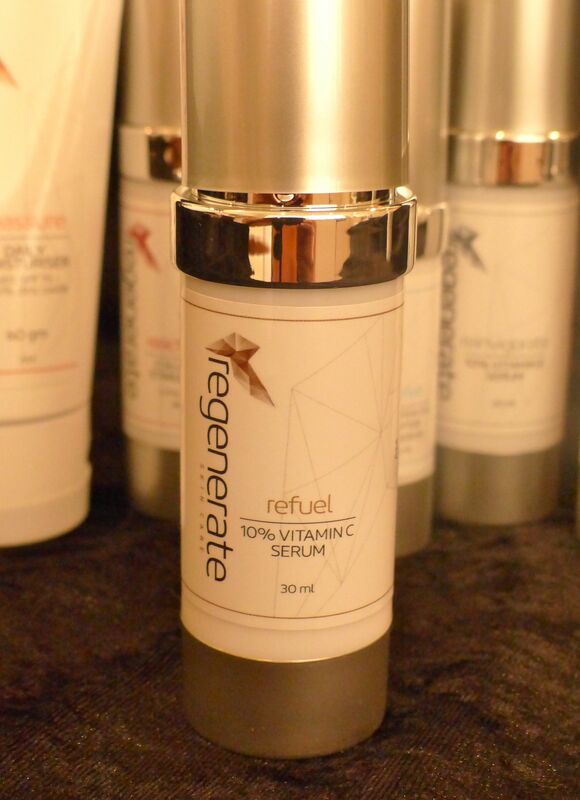 Mike says they’re only worthwhile if they use active ingredients such as Retinol, Vitamin C and Peptide serums. ‘You will see products at department stores costing over $250 for one small container, but unfortunately these products rarely contain active ingredients. If they do contain active ingredients you need to understand the percentages required to bring about a change in your skin,’ he said. 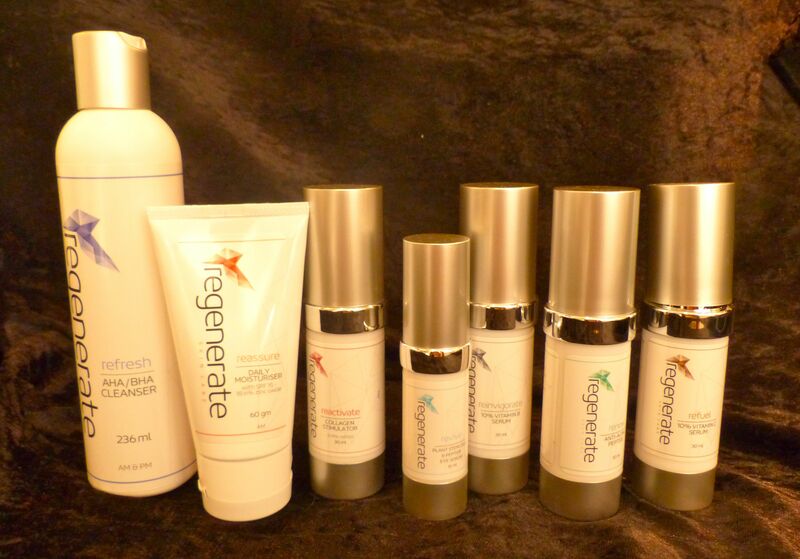 There are a lot of reasons why Mike believes Regenerate products are better than the rest. They’re made with the highest concentrations legal in Australia by a high quality U.S. manufacturing plant, plus the entire skin care range is also paraben free, vegan friendly, and not tested on animals. If you’d like to sample the range before committing to a new regime, there’s a sample pack called the Prevention Pack, for sale online for just $14. The link here will also take you to their website if you’d like to learn more. I think my skin has improved dramatically since I began using Regenerate a month ago and hope, if you give this a go, you’ll find the same results.